The recent clashes between Azerbaijan and Armenia in the Nagorno-Karabakh region have claimed the lives of more than 30 from both sides. Azerbaijan has officially declared a unilateral ceasefire. Recent political developments have made the opportunity to calm hostilities more complex than in the past. In the absence of any democratic legitimacy in either country, those in power have turned Nagorno-Karabakh into the centerpiece of incompatible and entirely uncompromising nationalist narratives. 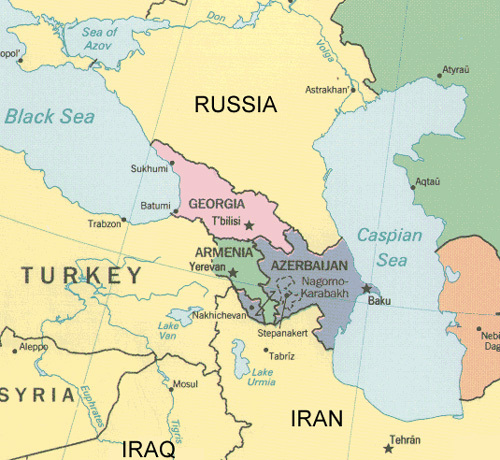 The fighting dates back to 1988, when Nagorno-Karabakh’s ethnic Armenians attempted to secede from Azerbaijan. As When the Soviet Union broke apart in 1991, the conflict grew into a full-scale war. By 1994 some 30,000 people were dead and Nagorno-Karabakh was under Armenian control. Russia, America and France brokered a ceasefire, but sporadic shooting continued. But Ultimately that ceasefire was shattered over the past week with the fiercest fighting in years, killing dozens of people on both sides. A return to war would destabilize a region that is a crossroads for strategically-important oil and gas pipelines. It could also drag in the big regional powers, Russia and Turkey. 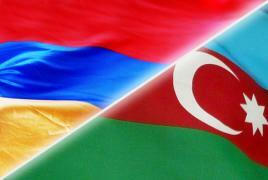 Moscow has a defense alliance with Armenia, while Ankara backs Azerbaijan, according to Reuters. Russia has a formidable bastion in Armenia equipped with strategic weapon systems. Furthermore, Moscow and Yerevan have recently signed a joint air defense agreement. From a broader perspective, the Russian factor appears more complicated than a simple military alliance with Armenia. During the clashes, Turkish public opinion showed a strong solidarity with Azerbaijan due to the shared national identity. Yet, it seems, Ankara would still avoid a regional war, and opt for capacity-building measures to support its ally.